Please note: This is a down loadable product, a download link will be sent to you in an email once you have completed the checkout process. 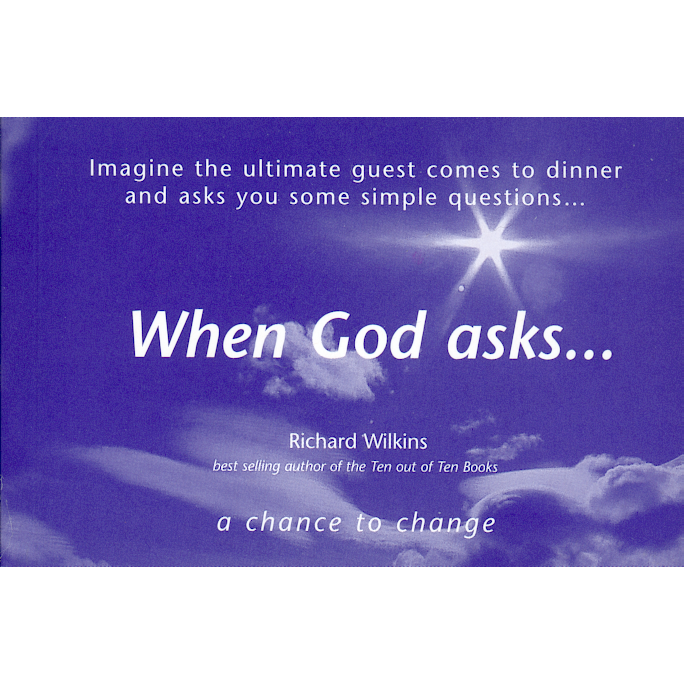 A pocket-sized book of thought provoking questions.
" Do you learn by others mistakes? Or do you insist on making your own. Please note: This is a downloadable product, a download link will be sent to you in an email once you have completed the checkout process.